Free Spin on the game of the week every Wednesday! As you might expect, slots are the name of the game at Spinit Online Casino. 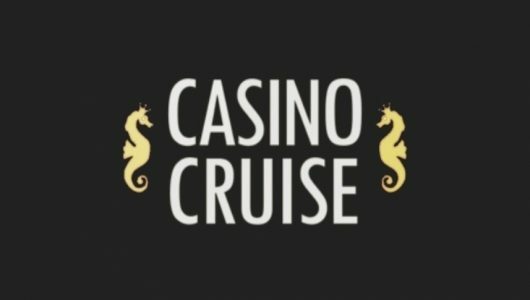 The up-and-coming online casino offers over 1,200 different games with a slick interface that makes it easy for players to get into games as fast as humanly possible. 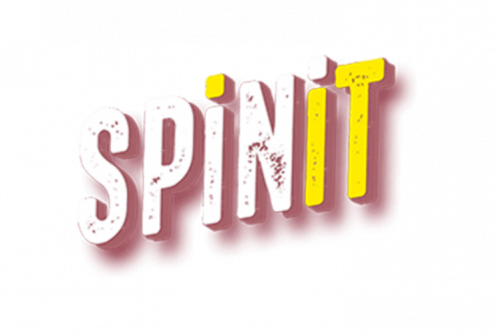 Spinit is one of the newer competitors in the online casino space but the site offers an environment that’s positively brimming with fun. If you’re a slots maniac then Spinit is an easy recommendation with many of the most popular online slots in the world available for play including Jurassic World, Avalon II, Viking Runecraft, Jade Magician and many, many more. 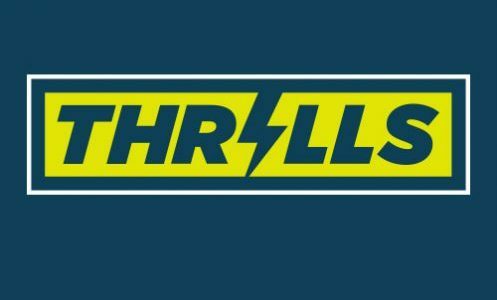 Spinit also goes above and beyond the usual amount of free spins with an extra generous 200 spins up for grabs upon sign up. Slots aren’t the only item on the Spinit menu, however, as the site offers a wide plethora of games that includes roulette, video poker, bingo, keno, live casino games and many other table games. It’s incredibly easy to play Spinit on any device thanks to its in-browser software that runs on full-blown PCs as well as mobile devices such as smart phones and tablets. Spinit also has partnerships in place with some of the best online casino software companies including Microgaming, NextGen Gaming, Play’n GO, Lucky Streak Gaming, Net Entertainment and Evolution Gaming. Everything is tied together with top-notch reliability and security. Spinit is licensed by both the United Kingdom Gambling Commission and the Malta Gaming Authority, which makes all of its games doubly secure. One of the single best features of Spinit is that you try almost every single game without downloading, registering or signing up. Spinit gives free access to nearly all of its 1,200+ games so that users can see what they enjoy the most and whether its worthing signing up and plunking down their hard-earned cash. It’s an incredible perk and a testament to the rock-solid playing experience that’s available on Spinit. Just offering 1,200+ games is a huge feature on its own but actually getting to test them out is icing on the cake. Accessibility and ease of play is definitely one of Spinit’s strengths as its games don’t require downloading so users can seamlessly play on across almost every device you can think of whether its running iOS, Android, Windows or OSX. Spinit also has a substantial live dealer section, which offers Hold’em poker. That game in particular is not always available at many online casinos. The overall user interface of Spinit is very strong and somehow manages to be both interesting and intuitive. It’s simply one of the most pleasant places to play. Spinit offers a very lucrative basic package for new players with up to £1,000 in bonus value including 200 free spins. 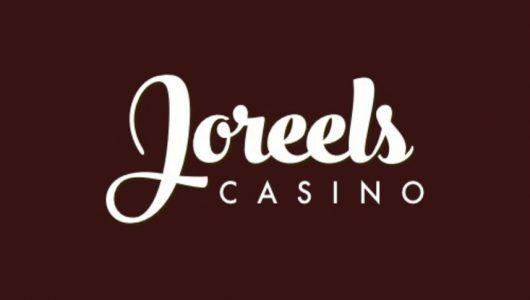 Two-hundred free spins is a fantastic perk for new players considering there are over 1,200 slots and it might take some times to find the one for you. It’s also a dramatic increase over competitors that offer the more traditional 50-100 spins. Even if you’re a veteran player on Spinit the site offers some incentive to log back and plunk in a few more dollars with its special first four deposits bonus. That means that for each one of your first four deposits on the site you’ll pick up a bonus match with 50% on your second deposit and 25% on the third and fourth deposits. The promotions don’t end with the new player sign-up, however, and Spinit frequently offers promos like free spins on certain slots, reload bonuses and more. Every Friday players can log in and enjoy 50% match and 20 free spins for instance. 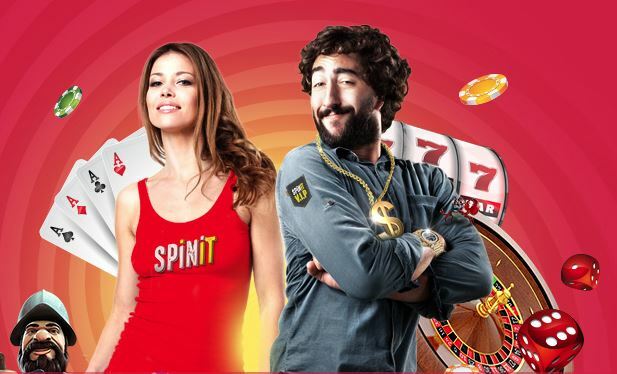 Spinit offers a wide range of games including classic slots, video slots, jackpot slots, bingo, keno, instant win, roulette and many others including live casino and a variety of table games. Slots are obviously the main draw but Spinits table game selection is surprisingly robust. The site also works with a variety of developers including Microgaming, Lucky Streak, Play’n GO, Net Entertainment, NextGen Gaming and Evolution Gaming. That’s most of the major software developers, although there were still a couple missing. For example you won’t find any Betsoft Gaming or Quickspin games on the site. You’ll have plenty of ways to deposit or withdraw funds on Spinit as credit cards, debit cards, Bank Transfer, Neteller, Skrill, Entropay and Paysafecard are all options for either purpose. There are a few more options that are deposit only in EcoPayz, Sofort and Giropay. Keep in mind that online gaming must be legal in your country to make use of options like bank transfers. Withdrawals are usually quite fast and take between 24-48 hours. All deposit bonuses and free spins on Spinit must be wagered 40 times before players are allowed to withdraw them. That’s a very common wagering requirement in the industry. Players can obviously withdraw their deposited funds at any time but they will lose out any of the bonus cash they accrued from signing up. Also make sure to check the Terms & Conditions on Spinit because there are a few games — such as low risk roulette wagers — that don’t count towards wagering requirements. Regardless it shouldn’t take too long to put extra cash through the 40 times standard and earn a significant bonus. Spinit is a fantastic place to play. While you might assume that slots are the only reason to take a shot on Spinit that couldn’t be further from the truth with some great tables games. The slots, bonuses and live casino games are all highlights of the site. Looks are always going to be a bit subjective but Spinit is simply a great looking online casino. The interface is both easy to use and aesthetically pleasing. You can play an almost any computing device on the market. Accessibility is one aspect that Spinit nails. Bottom line: There aren’t many better places to play than Spinit.